Be ready to sell your new SaaS products within just a few days. 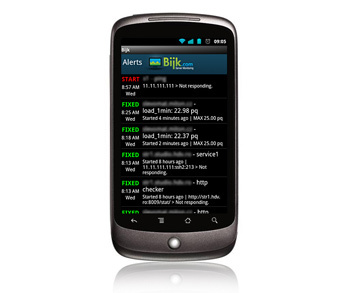 With Bijk as a partner you always provide the latest monitoring solutions to your customers. 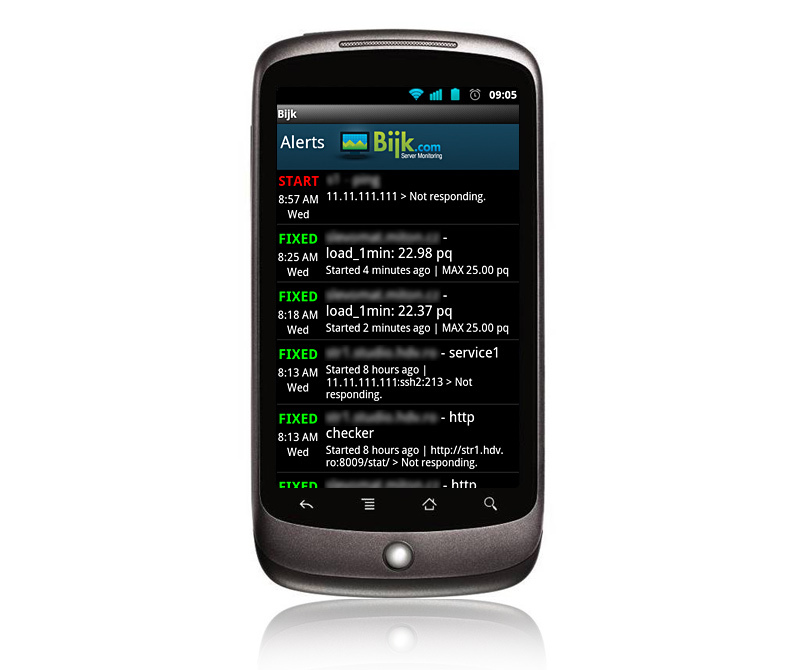 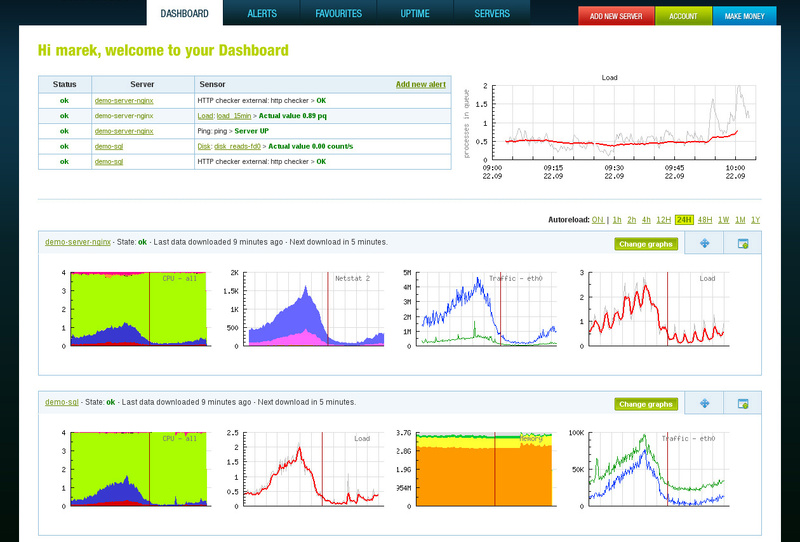 Bijk.com automates your monitoring and alerting processes so you can focus on your core business.